We make it easy to stay on track with your fitness goals at Hotel Caravel. All guests enjoy complimentary access to the next-door fitness center. 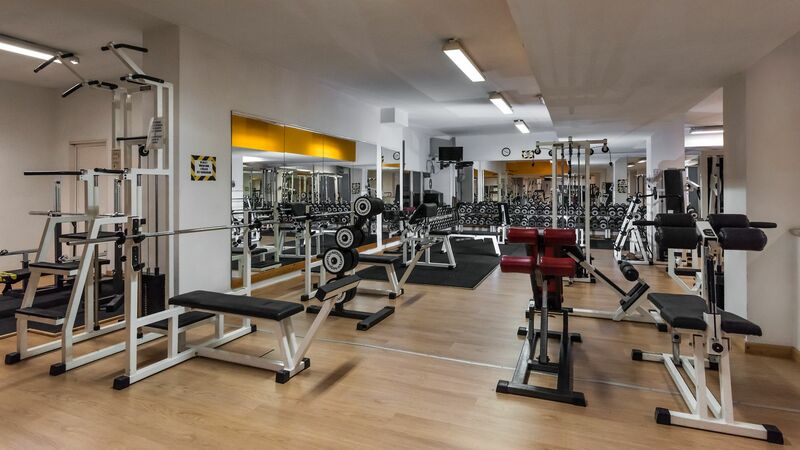 Situated right next to the hotel, Overload Gym features a spacious gym floor offering the latest cardio and strength training equipment. Boost your energy levels with the challenging fitness classes included in your daily pass: Total Body, HIIT Circuit, Zumba, Cross cardio, Cardio tone, Pump, NTC Nike, Aerobox, Postural training, Yoga flow, Hatha yoga and Pilates. View the schedule for the fitness classes here.